TopMotion Aircraft Handling is based at the Duebendorf Aerodrome in Switzerland and acts on behalf of the Swiss Airforce as the official handling agent for all private- and business jets during special events (e.g. WEF). 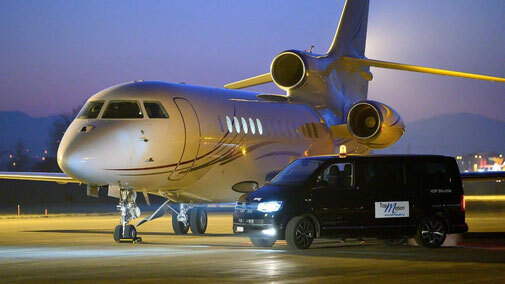 We provide very short transfer between the aircraft and immigration/customs as well as to your mean of transport (taxi, limousine or helicopter) for your ongoing journey. The experienced team will be pleased to provide you with first class aircraft handling and service for your passengers and crews. All business aircrafts up to Gulfstream 650 can be handled professionally in a private and relaxed atmosphere. Please do not hesitate to contact us for any questions you may have. We are happy to assist you and are looking forward to welcome you in Dübendorf.